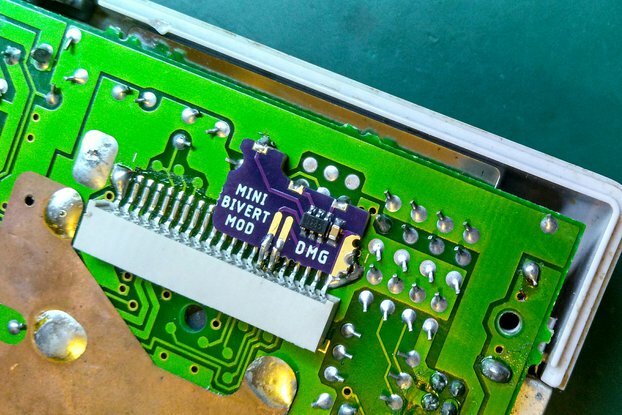 Pre-Modded MBC3 Game Boy cartridge with real time clock (RTC) and 2MB of programmable flash ROM. 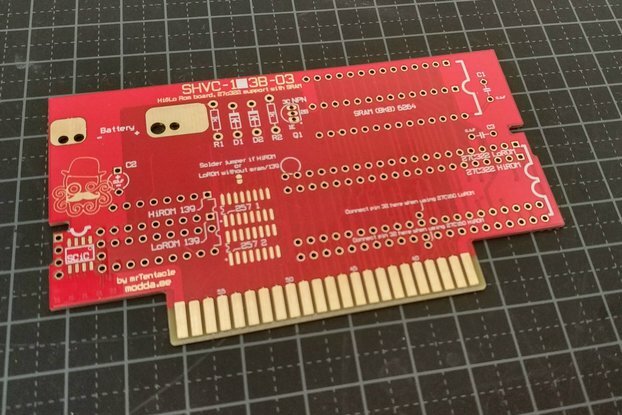 It's just an assembled and tested cartridge made with my Memory Adapter. 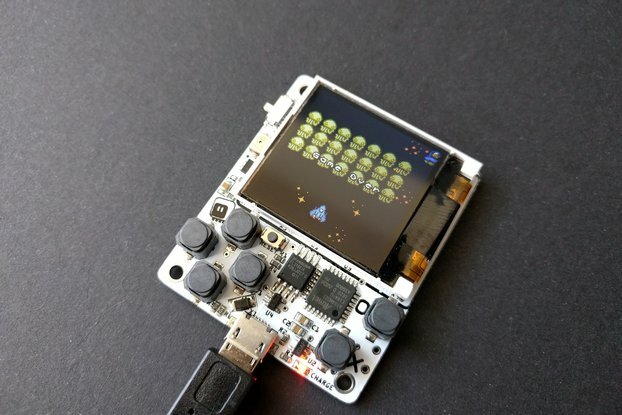 For PKM Prism, Crystal Clear,... players: If you want a pre-programmed cartridge with a specified ROM, you can leave a note in your order or contact me. Some custom stickers are also available. 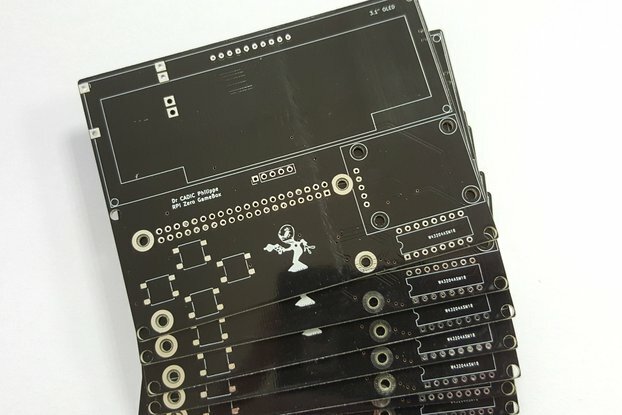 There are two types of PCBs available, the major difference between them is the package of the ROM and the rest has the same specifications and functionality. 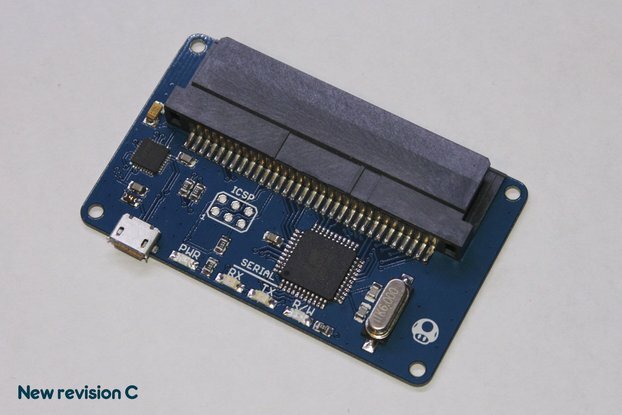 Important note: if you want to buy the Type C cartridge you can only select the Crystal Shell, the other shells aren't compatible with this PCB cartridge. 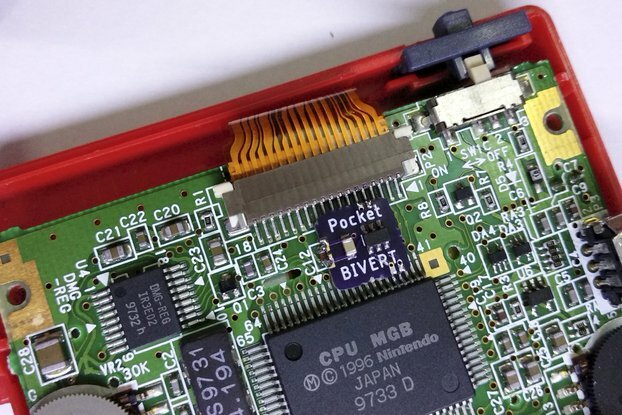 All shells are compatible with the Game Boy DMG. **This shells comes from the modded cartridge, isn't new. 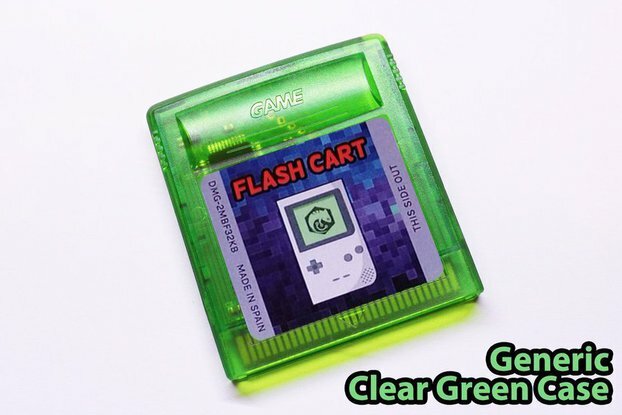 This is my second time purchasing a set of carts, (the previous time I also purchased a flasher to go with them) and they work great. Got a crystal cart this time around, and had no trouble transferring my CC save from a different cart over to this one. (though I can’t bring myself to replace the sticker.) 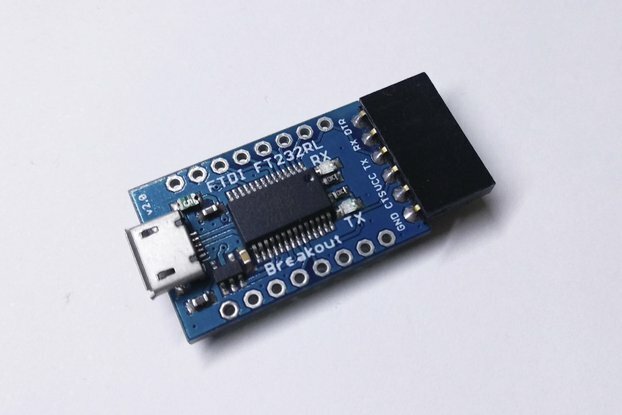 Easy to flash, and quite reliable. I bought it to play Pokemon Crystal Clear and it works great. When i had questions about the Cartridge, the seller anwserd quickly and was helpfull. I stumbled across this looking for some way to get Crystal Clear on a cartridge. Picked up one of these and it works perfectly. It doesn't look as cool as the non-rtc flash cartridge, but it works perfectly. 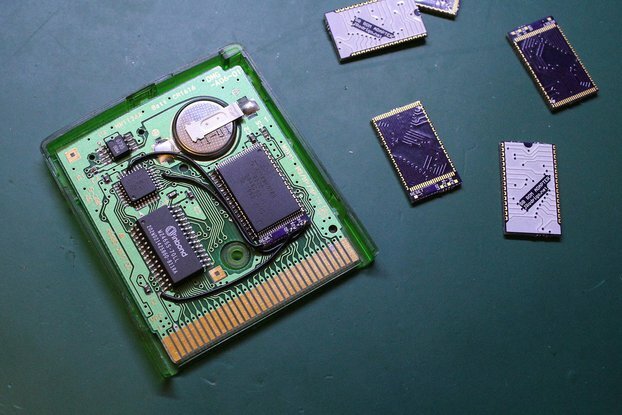 Exactly as described, the game cartridge works perfectly. Excellent customer service too: the seller was quick to contact me regarding what ROM I wanted, and even designed and printed a custom label! International shipping was surprisingly quick. A smooth pleasant transaction and a top notch product, thank you J. Rodrigo! Received it today, plugged into computer and already flashed a game, it works great, no issues whatsoever. My son did not care for the case it came in but he was able to change it very easily enough on his own. Shipping was a little high. These flash cartridges came in the package assembled nicely. They are good for what they are intended for. The time it took for the items to ship to my place was short. I bought two of these, one of each kind, and both work amazingly well. I had one flashed with pokemon crystal and one with pokemon prism. 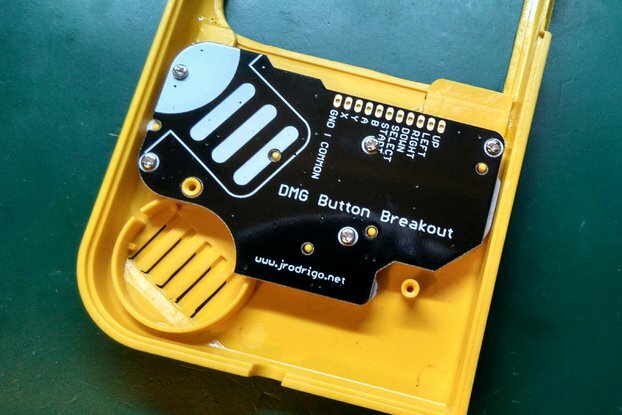 He even put a pokemon prism sticker on the cartridge. 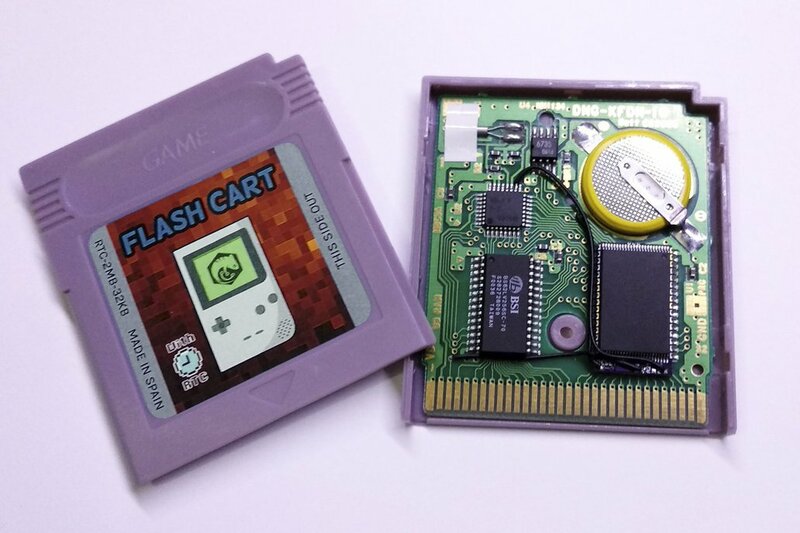 I have also used the competitions RTC flash carts before and this is just as good if not better because it was cheaper to purchase, and shipping was less. I played through a decent amount of both games and there hasnt been an issue yet. Took 11 days to get to me in US from Spain. I had a fair amount of communication with him and he was very friendly and helpful. He was also quick to respond. I will probably end up buying a couple more for the another two pokemon games. Cant beat the real RTC and PCB. I got two clear cartridges and they look great.